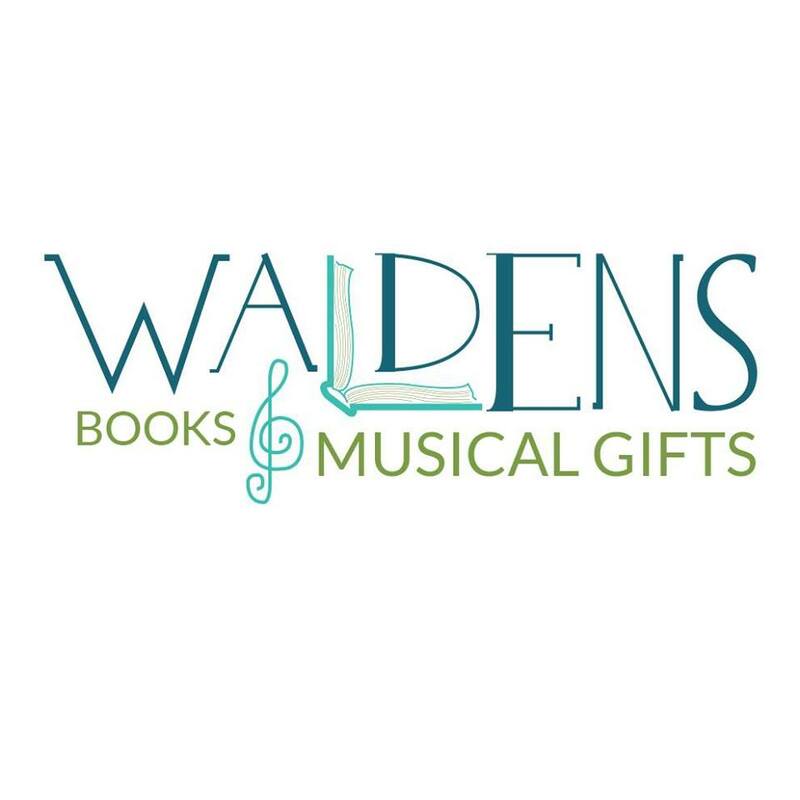 Established in 2013, Waldens Music and Gifts offers a wide selection of music items, and unique fundraising opportunities for your music program. We value music education, and want to provide schools and other organizations a chance to fund their music program with out any effort! The Proper Brewing Company is very excited to be a part of the Quakertown Revitalization Project and is located in Historic Downtown Quakertown. Our goal is to create a relaxed and comfortable neighborhood Brewpub, promoting local live music and supporting the community. We offer up to 12 craft beers on tap and all brewed on site in our brewery. Smoothie Juice bar - Frutta Bowls sets itself apart by our commitment to providing healthy, delicious food, but also by our involvement in the communities surrounding each location. Zen Dog Grooming offers high quality, holistic grooming services and pet products. Clean, welcoming, and honest professional tattoo studio specializing in turning back the hands of time with expert cover up work. We provide 20-plus years of knowledge, so you always get the best new tattoo that will "work best" for what you are looking for! Thank you for your consideration, and we look forward to working with you!